This case involves a landmark challenge by local graziers and conservation groups against a large coal mine proposed to be constructed in the Galilee Basin of central Queensland. It shows the importance of public objection rights and independent review by courts of large projects. The Alpha Coal Mine is proposed to be constructed by a joint venture of GVK, an Indian company, and Hancock Prospecting, an Australian company. If it proceeds, the mine is intended to produce 30 million tonnes of thermal coal per annum over 30 years. It is proposed to operate alongside another new mine, Kevin’s Corner, which is the subject of a separate case study. 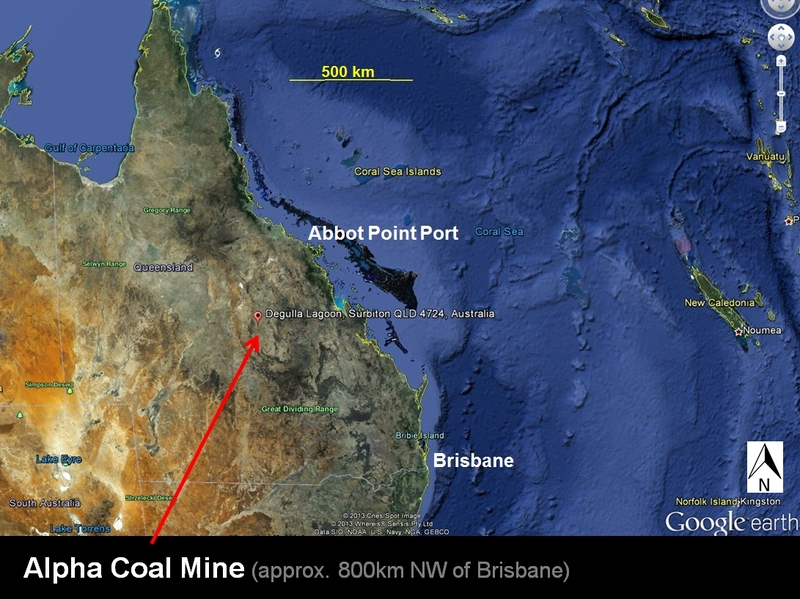 Coal from the two mines is proposed to be shipped by a new rail line to the Port of Abbot Point for export. The mine is proposed to consist of six open-cut pits, each of 4 x 4 km in area, stretching 24 km in a north-south line. A bulk coal sample pit was dug on the site in 2010-2011 as part of the exploration phase for the mine but is very small compared to the proposed mine. The Alpha and Kevin’s Corner mines began their application process in 2008 and have not yet been fully approved or commenced operation. approval under the Environment Protection and Biodiversity Conservation Act 1999 (Cth) (EPBC Act). The Queensland Coordinator-General declared the Alpha Coal Mine and rail project a “significant project” in 2008 (this designation later changed to being a “coordinated project”) under the State Development and Public Works Organisation Act 1971 (Qld). This legislation provides an environmental impact statement (EIS) process for large projects but does not actually approve the projects occurring. An EIS under it is fed-back into other approval processes. An EIS was prepared for the mine and rail project in 2009-2012 and the Coordinator-General issued a report in 2012 recommending the mine be approved. Concurrently with the Queensland assessment of the mine, it was assessed under the EPBC Act using a bilateral agreement and subsequently approved by the Commonwealth Environment Minister in 2012. Following the Coordinator-General’s report, the mine was publicly advertised for objections under the MRA and EPA. A number of objections were received, including from graziers around the property such as Bruce and Annette Currie and Janeice Anderson, who objected to the potential impacts of the proposed mine on groundwater. Paola Cassoni, who operates the Bimblebox Nature Refuge and cattle property to the south of the mine, objected on the basis of groundwater impacts and other environmental impacts of the mine. A number of conservation groups also objected to the proposed mine on the basis of groundwater impacts and the contribution that the mine would make to climate change. The objection of one of those groups, Coast and Country Association of Queensland Inc (CCAQ), is the focus of this case study. 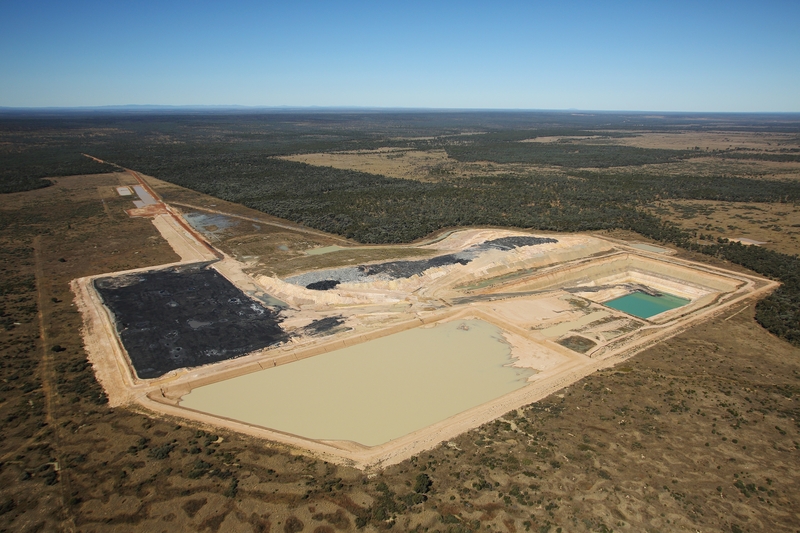 The Land Court of Queensland heard the objections to the mine in 2013 and upheld their concerns regarding groundwater impacts of the mine. The Land Court recommended that the applications for the mine be refused or, alternatively, that the applications be granted subject to further assessment of the groundwater impacts under under the Water Act 2000 (Qld). CCAQ challenged the validity of the Land Court’s decision through judicial review in the Supreme Court of Queensland. The basis of this challenge was that the Land Court misunderstood the legal tests to be applied to the applications and in relation to the environmental harm caused by the mine’s contribution to climate change. Following the Land Court’s decision, the Queensland Minister for Environment and Heritage Protection granted the application for an environmental authority, subject to further assessment of the groundwater impacts. The Queensland Minister for Mines has not yet made a decision regarding the grant of the mining lease. CCAQ also challenged the Ministers’ decisions through judicial review on the basis that the decisions lacked finality and had not followed the correct legal process. The judicial review challenges were heard by the Supreme Court of Queensland at Brisbane on 22-23 April 2015. The Supreme Court dismissed the application on 4 September 2015. CCAQ appealed the Supreme Court’s dismissal of its application for judicial review to the Queensland Court of Appeal in relation to the consideration of greenhouse gas emissions. The Court (McMurdo P and Fraser and Morrison JJA) dismissed the appeal. CCAQ applied for special leave to appeal the Court of Appeal’s decision to the High Court of Australia on 25 October 2016 in relation to the consideration of greenhouse gas emissions. The High Court (Kiefel CJ and Keane J) dismissed the application for special leave on 7 April 2017 on the basis that the application “was not a suitable vehicle” for addressing the questions raised regarding the application. 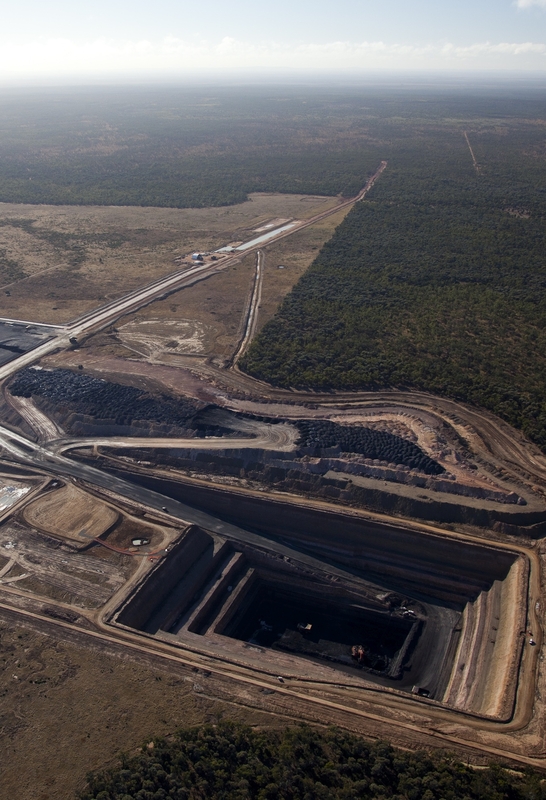 The decisions of the Queensland Court of Appeal and the High Court have, in effect, approved this defence as lawful for Australian coal mines. This defence would not avoid criminal liability for a person charged with drug dealing. A drug dealer cannot avoid liability by saying, “if I didn’t sell them the drugs, someone else would.” Yet it has succeeded, at least for now, in Australian courts for coal mines. 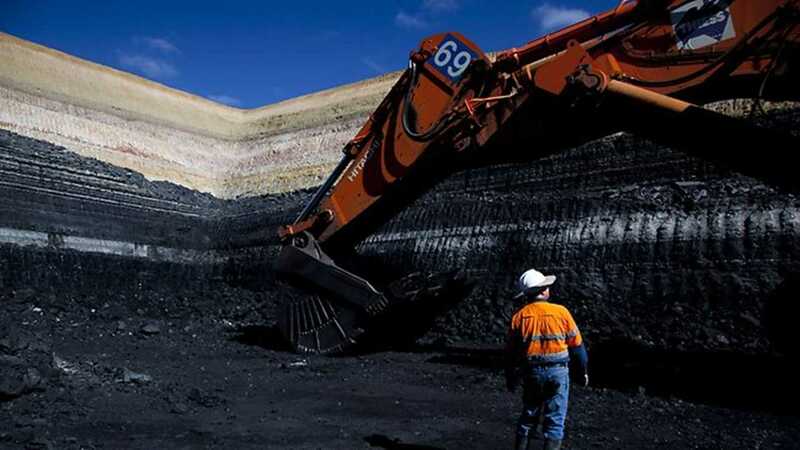 While this defence has been held to be lawful for coal mines, at least under Queensland law, future applications of it will depend on trial courts making similar factual findings to the Land Court. A future court, applying basic economic principles of supply and demand, may conclude, contrary to the Land Court in this case, that a new mine will increase the supply of coal, thereby lowering the cost of coal and increasing demand and causing greater greenhouse emissions than would otherwise have occurred. In addition, a future court may simply find the supply of coal from a mine contributes to climate change in a cause-and-effect sense, whatever other mines do. Both approaches are open and will undercut the Drug Dealers’ Defence. In the USA, the US Court of Appeals for the 10th Circuit rejected the Drug Dealers’ Defence in WildEarth Guardians v Bureau of Land Management 870 F.3d 1222 (10th Cir. 2017) under the National Environmental Policy Act of 1969 (42 U.S.C. §§ 4321–4370h) (NEPA). “Here, the blanket assertion [by the BLM] that coal would be substituted from other sources, unsupported by hard data, does not provide ‘information sufficient to permit a reasoned choice’ between the preferred alternative and no action alternative. It provided no information. The future application of this defence for Australian coal mines remains uncertain, particularly as it contradicts basic economic principles of supply and demand. Much then, will depend on the evidence presented in future cases and the findings of fact made by the Land Court. A future Queensland court may apply standard economics and reject the Drug Dealers’ Defence as “contrary to basic supply and demand principles”, as the court in WildEarth Guardians. The proponents supported lengthy delays in the lead-up to the objections hearing for the Kevin’s Corner Mine in 2015 (in stark contrast, most mine applicants seek expedited hearings to minimise delays). The reason for the proponents’ support for the delays appears to be due to them deciding the mines were not financially viable with the low price of thermal coal from 2012-2016 and the poor outlook for the coal market. While the applications for the mines have not been withdrawn and continue at this point in time, whether the mines actually proceed in the future appears to be dependent on a substantial recovery of the coal price and outlook for the coal market. Expert report by Mr Marcus Brown for Hancock Coal, 30 May 2013. Expert report by Dr Roderick Duncan for CCAQ, 27 June 2013. Joint expert report on economics, 1 August 2013. Amended application for judicial review of Land Court’s decision, 19 May 2014. Decision of the High Court dismissing the application for special leave on the basis that the application was not a “suitable vehicle” to resolve the issues which the applicant seeks to agitate: Coast and Country Association of Queensland Inc v Smith & Ors  HCATrans 74 (7 April 2017). Alpha Coal Mine test pit looking east in mid-2011. Worker at base of Alpha test pit in 2011. The obvious white layer in the black coal seams is the C-D sandstone, one of the aquifers to be heavily impacted by the proposed mine. 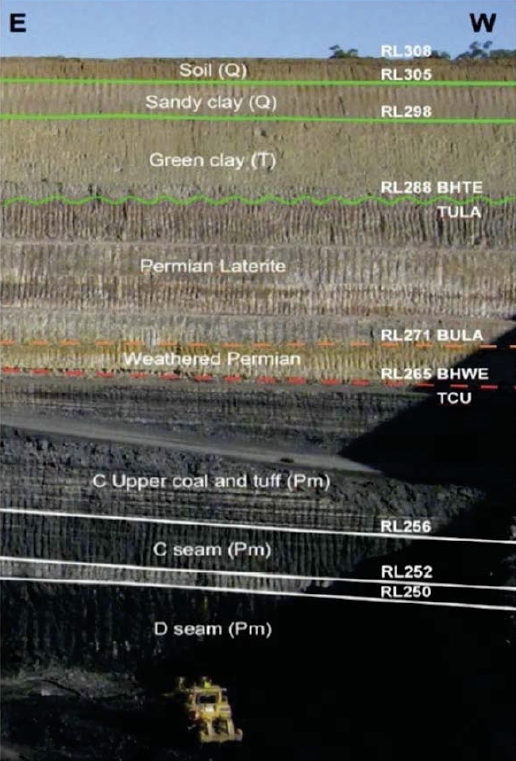 Stratigraphy of coal seams and overburden in the Alpha test pit showing the C and D coal seams that were the main target seams for both the Alpha and Kevin’s Corner Mines. The obvious white layer between the C and D seams is the C-D sandstone, one of the major aquifers the subject of the dispute on groundwater. The other major aquifer, the D-E sandstone, lies beneath the D seam and is not visible in this image. Photograph of Alpha test pit in 2015 looking west from the top of the spoil pile. 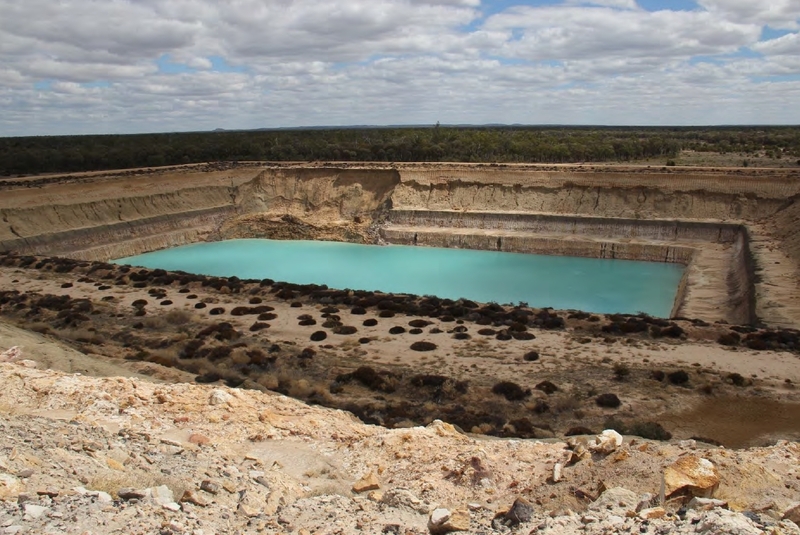 Since it ceased operating in 2011, the pit has been flooded by groundwater from underground aquifers to be impacted by the proposed Alpha and Kevin’s Corner mines. 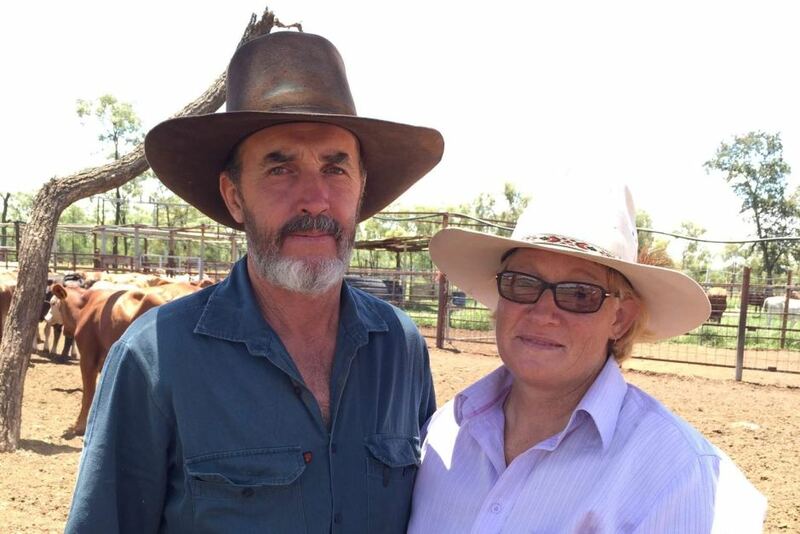 Local graziers Bruce and Annette Currie raised their concerns about groundwater impacts of the proposed Alpha Coal Mine on their neighbouring property. 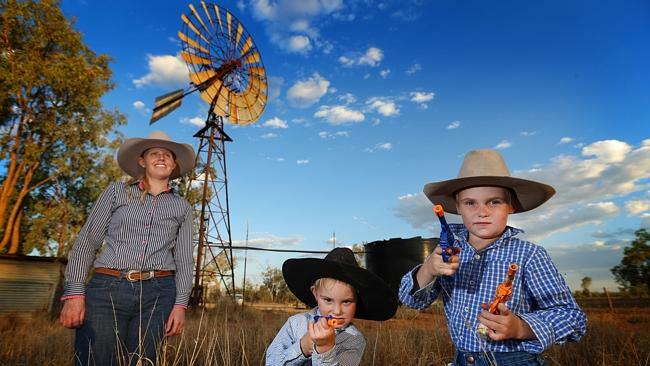 Grazier Janeice Anderson with her children Gavin, 4, and Travis, 7, on their farm near the proposed mine. The Andersons objected to the mine over concerns about impacts on their groundwater. 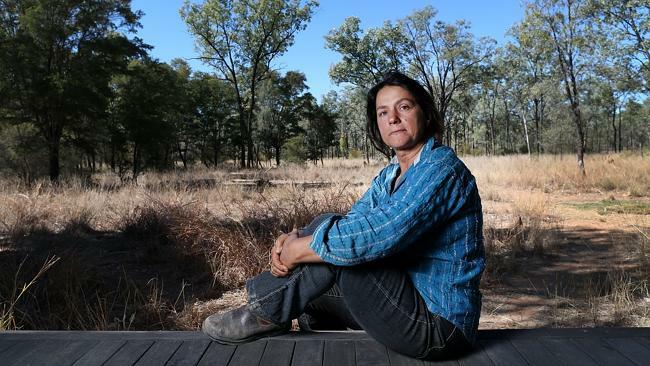 Conservationist Paola Cassoni at the Bimblebox nature refuge near Alpha in central Queensland. Julia Gillard takes aim at Queensland over Alpha coal project, The Courier Mail, 6 June 2012. Battle for the Galilee heats up, The Australian, 9 June 2012. Grazier’s wife Janeice Anderson takes Gina Rinehart’s Hancock Coal and Indian miner GVK to court over Galilee Basin water, The Courier Mail, 19 November 2013. 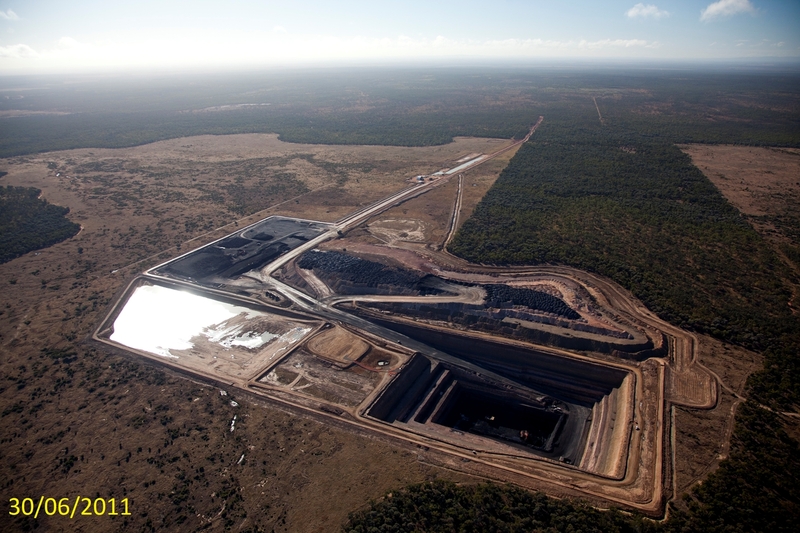 Queensland court rejects Alpha Coal Project, ABC News, 9 April 2014. 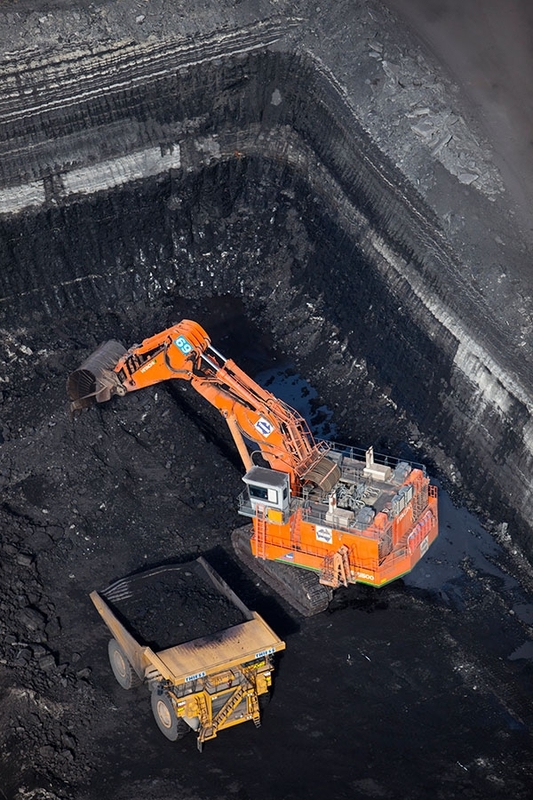 GVK says it will look to finance Alpha coal mine when time is right, Australian Mining, 9 December 2014. Mining companies upbeat about future of abundant Galilee Basin coal resource, graziers fear for water supply, ABC News, 15 March 2015. Supreme Court action over Gina Rinehart’s Alpha mine, Brisbane Times, 22 April 2015. Alpha Coal mine: Thousands of jobs delayed amid further action by conservation group, GVK Hancock Coal says, ABC News, 22 April 2015. Grazier backs green group’s court battle against GVK Hancock, Daily Mercury, 24 April 2015. Alpha Coal Project: Supreme Court dismisses conservation group’s claim against Gina Rinehart, GVK venture, ABC News, 4 September 2015. Gina Rinehart wins court battle over coal mine, The Sydney Morning Herald, 4 September 2015. Appeal against Gina Rinehart’s Alpha mine dismissed but project claimed ‘unviable’, The Guardian, 4 September 2015. Alpha coal mine: Environmental group launches another appeal against Galilee Basin project, ABC News, 8 October 2015. Aurizon write downs signal end for Hancock’s Galilee Basin coal projects, RenewEconomy, 16 February 2016. Debt-ridden India energy group GVK drops mention of Galilee Basin projects, RenewEconomy, 25 May 2016. Climate change challenge to Gina Rinehart’s Alpha mine dismissed by court, The Guardian, 27 September 2016. Court win for GVK-Hancock Alpha megamine in central Queensland, Courier Mail, 8 April 2017. Mining industry wins court battle against Alpha Coal project, Central Telegraph, 9 April 2017. Alpha coal mine venture in Galilee Basin could be preparing for fire sale after long delay, analysts say, ABC News, 21 December 2017. Jericho grazier joins court challenge against proposed $4.2b coal mine in Galilee Basin, ABC News, 19 October 2015. Written content on this site is licensed under the Creative Commons Attribution 4.0 International license.